Age 89 of Binghamton and formerly of Marshall St. in Horseheads passed away Sat. Dec. 1, 2018. Betty Lou was born in Baltimore MD Sept. 9, 1929 to William and Sara (Shaefer) Donaldson. 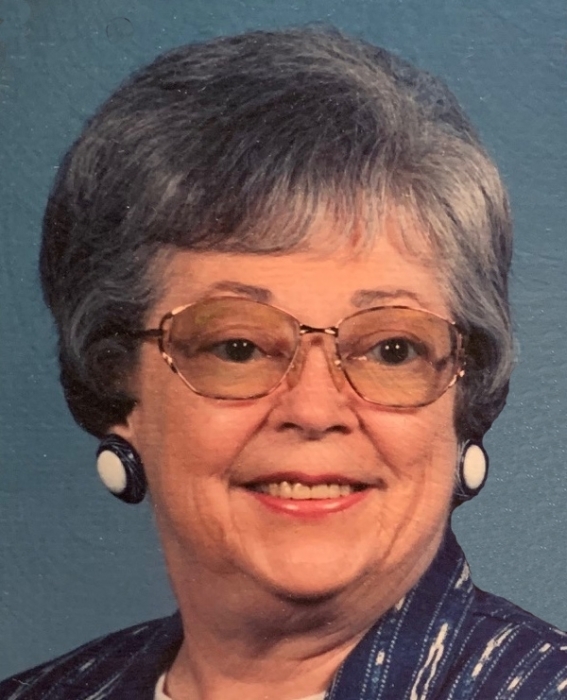 She was recently predeceased by her husband, Charles M. Miller on Thurs. Mar. 29, 2018. She is survived by her daughter and sons, Tracey (David) Crooks of Binghamton, NY, Craig (Donna) Miller of Windsor, NY, Jeffrey (Mary) Miller of Pittsford, NY; Grandchildren, Kevin and Kayden Miller and Emma and Zachary Crooks. Betty is survived by her sister Maybelle Winegrad of Virginia. Betty was very active in Girl Scouting, holding the positions of Neighborhood Registrar, Brownie Leader, Junior Leader, Organizer, Junior Consultant, Cookie Chairman, and Council Delegate. She was also an avid bowler for many years, and she passionately followed the Baltimore Orioles baseball team. However, Betty’s best talent was serving as a wife, mother and grandmother. Her family has many fond memories of her. She could always be counted on to make sure her family was cared for and loved, and she will be dearly missed. While raising their family in Horseheads, Betty Lou and Chuck were longtime residents of Marshall St. and members of the Horseheads First Presbyterian Church. The family would like to thank all the staff on the 4th Floor at Susquehanna Nursing Home for their care of our Mother and Grandmother. You were like a second family to her and we appreciate your care and compassion. Family and friends are invited to call at the Barber Funeral Home 413 S. Main St. Horseheads on Friday Dec.7, 2108 from 4-6:00 pm. Her service will be celebrated in the First Presbyterian Church 2943 Westinghouse Rd. Horseheads on Sat. Dec.8, 2018 at 11:00 am with graveside and interment service to follow in Maple Grove Cemetery. Those wishing may remember Betty Lou with memorials to Food Bank of Southern Tier 388 Upper Oakwood Ave. Elmira Heights, NY 14903.